What is CBT Exam Engine? 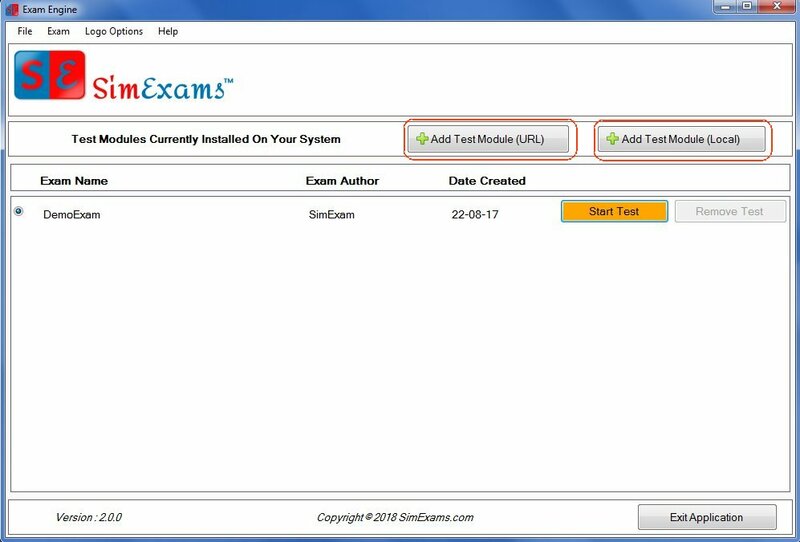 Download and install the CBT Exam Engine Software in each and every computer Where the student required to take the exam. Here you can download demo version as well as the full-featured version. 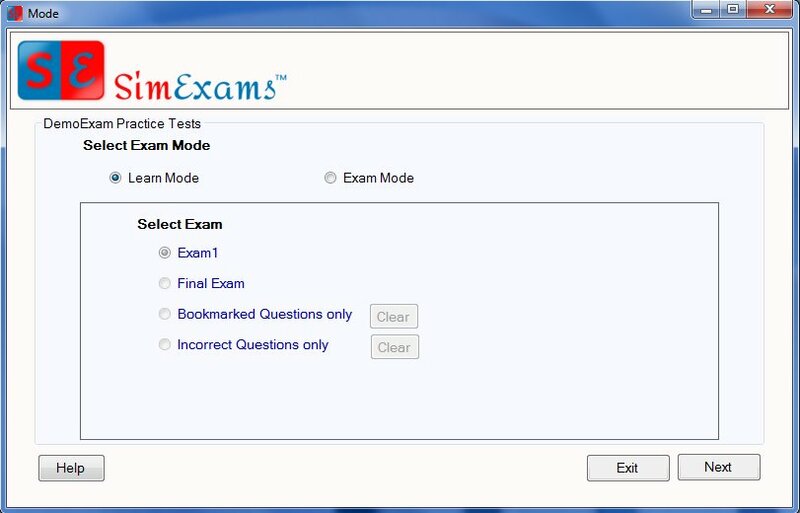 As shown in the above figure you can Import exam by clicking Add Test Module (URL) or Add Test Module (Local). Note the point here with some clarity i.e, before clicking Add test module (Local) you need to create an exam by using CBT Author Engine it is a free software to download and create the exam. Either you can choose learning mode or Exam Mode. Did you choose to Learn mode? okay, you are on the right platform to learn about the exam and the concepts. And Now you can choose exam mode to take serious Exam. Here you go ! it’s time to to take the exam . 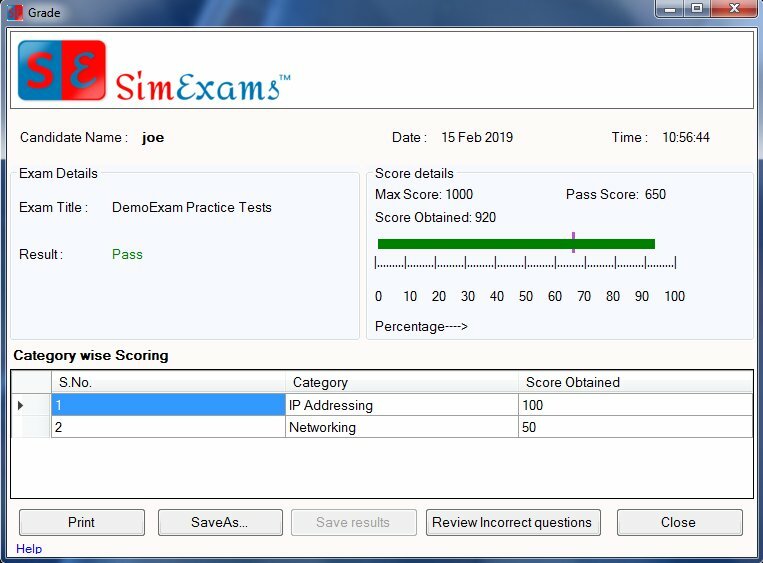 Here you will get the different types of questions like multiple choice questions, hotspot type questions, and many others. choose the answers and take a review before ending the exam.